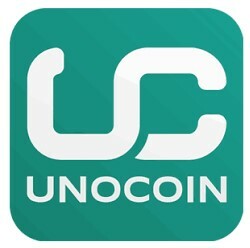 Hello Dealsnloo Readers,Unocoin the new app to earn Digital Cash Bitcoins or you can securely Buy or Sell the Bitcoins just by sitting at your home. You can easily transfer your Bitcoins too. 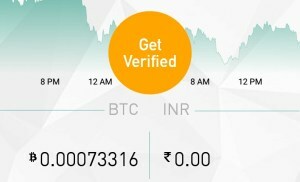 So it's the best way to Earn the Bitcoins right away through this app.Bitcoins trending nowadays due to its Sudden Dancing Price in India or Worldwide. Bitcoin crossed even $5000 a few days back and again it fell down severely. So people started investing in it as it’s current price is very low compared to the maximum price. You can really get a huge return on your investment if the Bitcoin Price increases again. 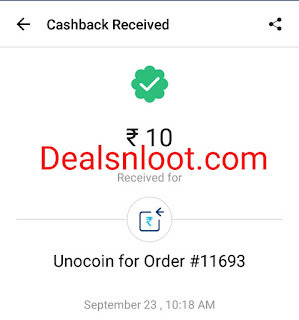 Here is the Special Unocoin Coupon Code Trick to Get Rs 200 worth of Bitcoin Absolutely Free on Signup without even investing a single rupee or $. 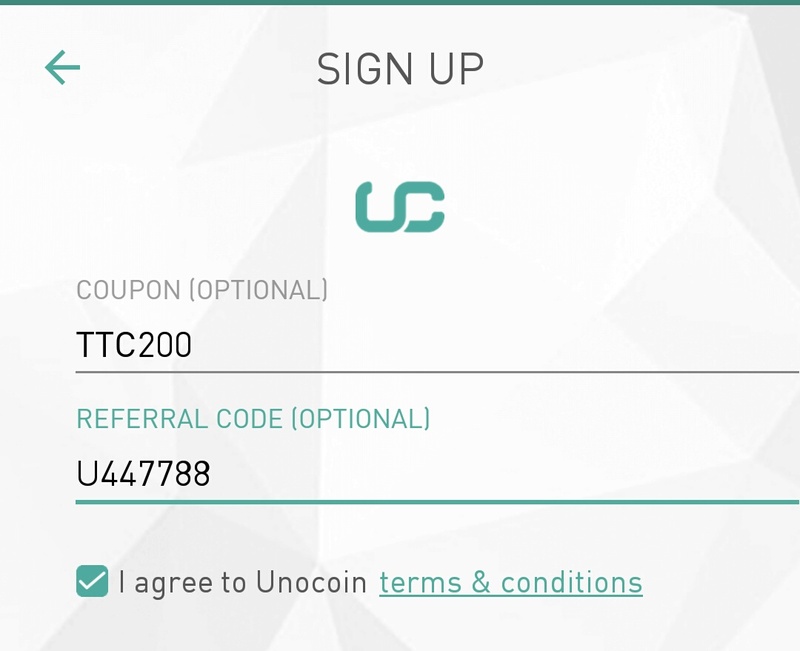 Yes, you just need to use Unocoin Coupon Codes or Unocoin Promo Codes while Registering and Verify your Documents. So Hurry Grab This Loot. 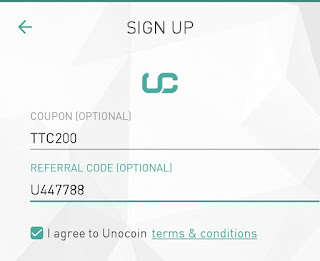 How To Get the Free Recharge And Sign Up Bonus on Unocoin ? 3. 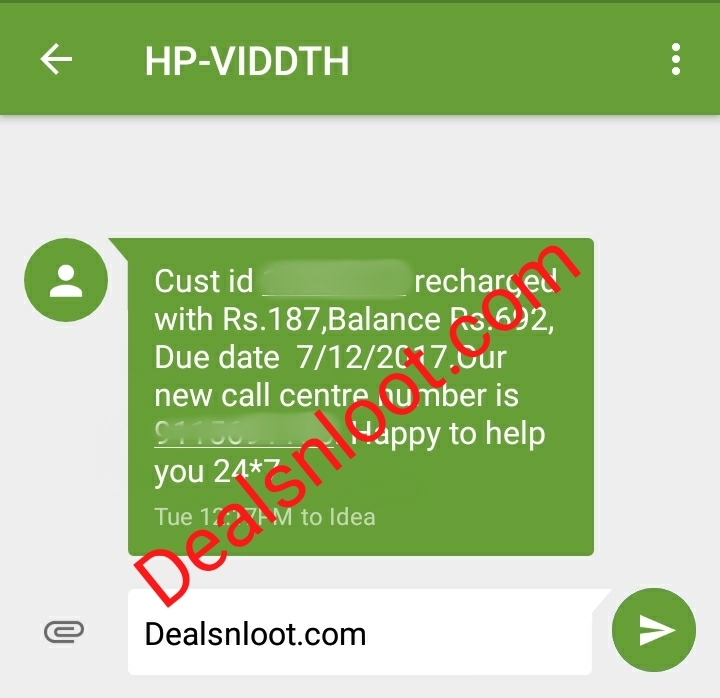 Now Click On Sign Up & Fill Details Like , Email & Password. 6. Click On Sign Up Now. 7. Now Verify Your Email. 8. After Sucessfull Verification , Accept T&C. 9. Login For Your Account Now. 10. 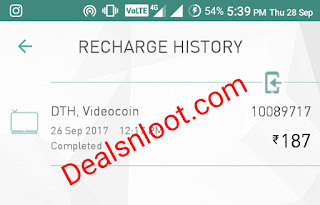 You Will Be Rewarded With ₹ 200 , Which Can Be Checked Under B Icon As Shown In Below Pic. 11. You Need To Be KYC Verified To Redeem ₹ 200. 1. Come Back To Home Page Of App. 2. Click On “Get Verified” Banner. 3. Now Provide Your Accuate Information As Shown In Your Pan Card/Aadhar Card. 4. In Next Step You Have To Upload Images Of Documents. 5. Upload All These Documents , Within 1 To 3 Days Your Account Will Be Verified , Mainly In 1 Day. 6. When Your Account Is Verified You Can Redeem ₹ 200 & Also You Will Get ₹ 10 Paytm Cash Instant On Your Registered Number. 1. 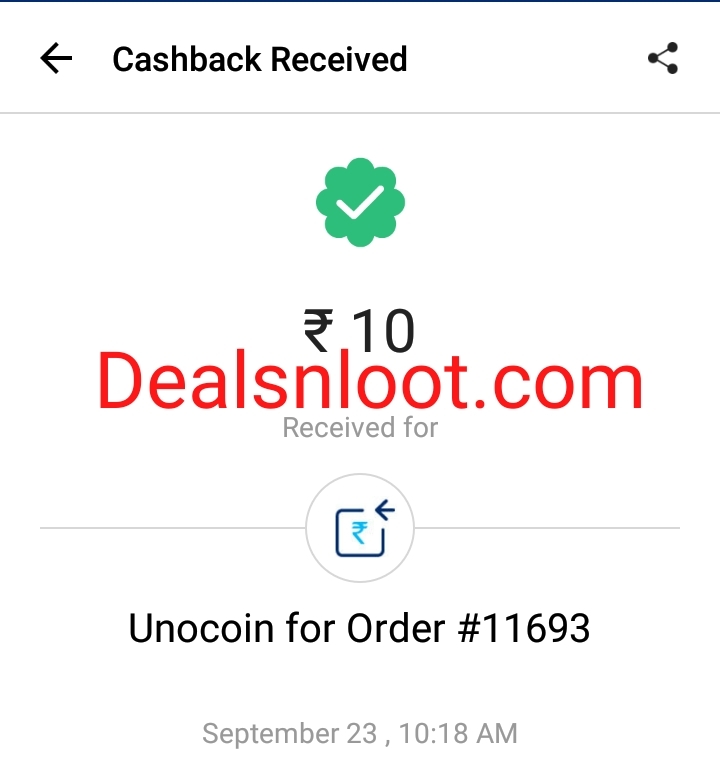 As I Mentioned Above You Will Get ₹ 10 Paytm Cash Instant On Account Verification. 2. Now Go To Menu & Start Refering Your Friends. 3. When Your Friend Sign Up Using Your Code & Verify His Account , You Both Get Instantly ₹ 10 In Paytm Cash. 4. 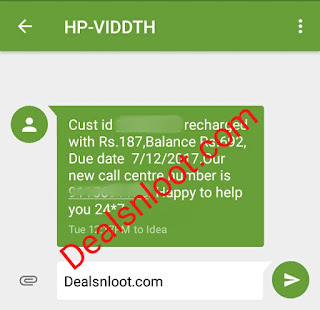 Your Friend Will Get ₹ 200 Reward As Sign Up Bonus + ₹ 10 Paytm Extra For Using Refer Code. 5. You Will Also Get 15% Commission If Your Friend Invest In Bitcoin. 1. Go To Menu In App. 2. Choose Recharge/Bill Payment & Recharge Using Your Bitcoin Balance. 3. For BookMyShow & Mobikwik , Choose Wallet Option In Menu. 4. Choose Wallet & Enter Your Number. 5. You Will Get Your Reward Instant. 6. You Need To Place Atleast 15 To 20 Bitcoin Balance In App. 7. 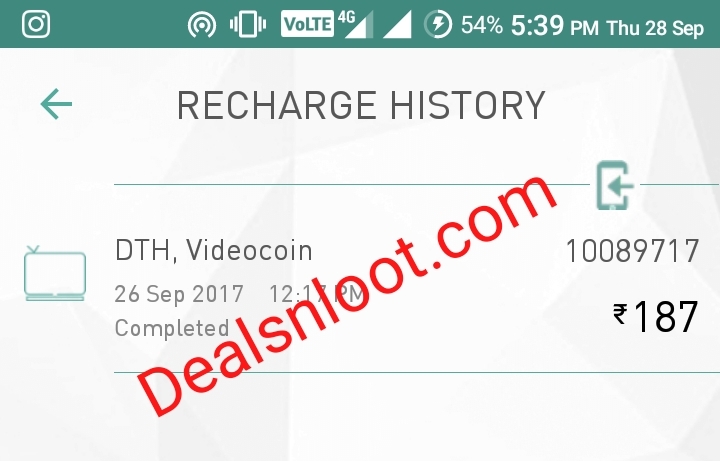 Rest Of Amount You Can Redeem Easily & Redemption Is Instant.